Shipping Notice: All orders will ship on the release date of January 20th, 2017. 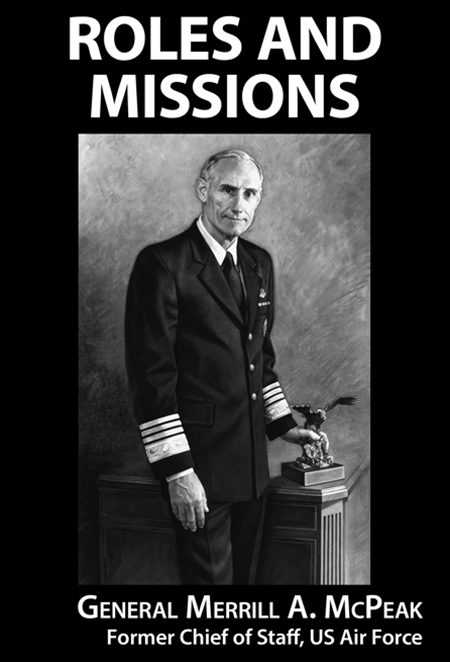 Roles and Missions is the final installment of the most comprehensive memoir ever produced by one of America’s service chiefs, offering deep insights into what it takes to get the job then, how to do it, once you get it. 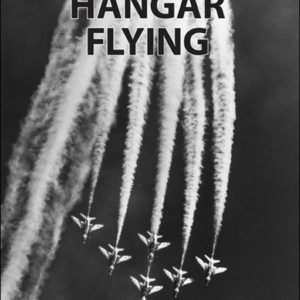 Previously, Hangar Flying was about fighter aviation in the 1960s, including flying airshows as a pilot with the Thunderbirds, and service in Vietnam as an attack pilot and high-speed forward air controller. 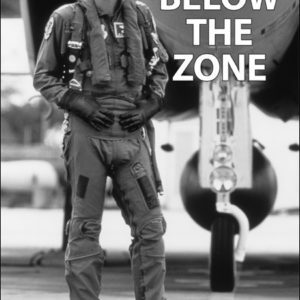 Book two, Below the Zone, covered the 1970s and 1980s, and dealt with the leadership and management skills needed to reach the top of a large, complex organization. Following retirement from active duty, General McPeak began a second career in business. He has enjoyed notable success as a founder, investor and chairman of business startups. In 2011 he became chairman of the American Battle Monuments Commission, helping supervise the overseas cemeteries and monuments that commemorate America’s combat heritage. View photographs from the book.